10 Tips for Traveling With Your Pet and More! 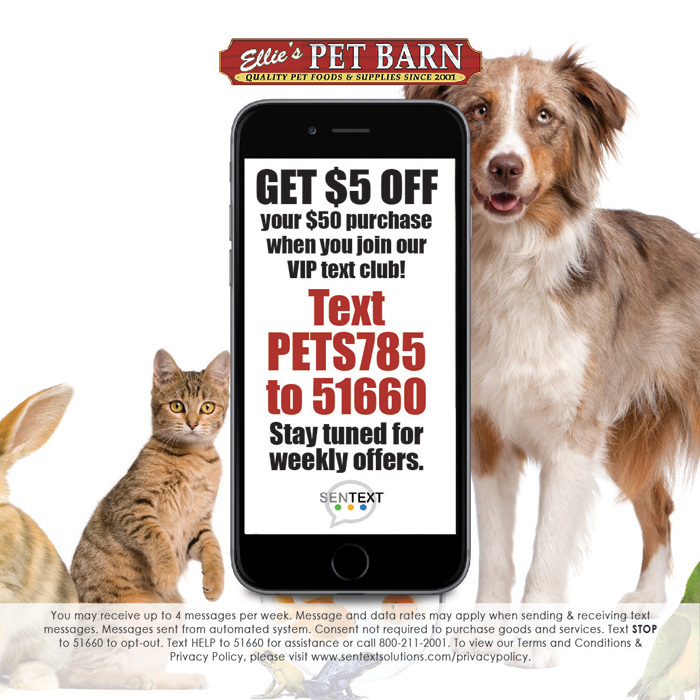 - Ellie's Pet Barn - Where the Healthy Pets Go! 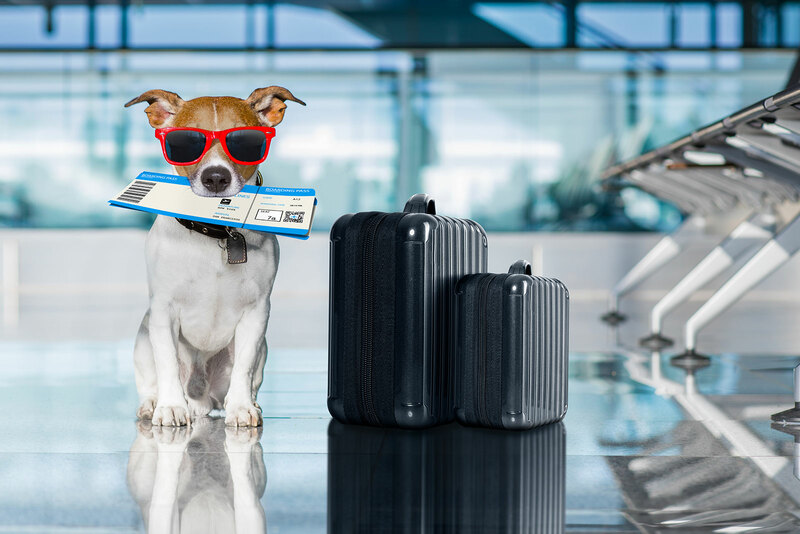 10 Tips for Traveling With Your Pet and More! Spring has sprung and many of us are getting out on the road with our pets. Make sure you are ready for those road trips. Here are 10 Tips for traveling with your pet and more! Temporary ID Tags: Consider temporary ID Tags with your cell phone number. It does no good to have your name and address on the tag if you are at the Grand Canyon! Medical Certificates/Records: Keep a copy of your pet’s rabies certificate in the car and list of medications. Local Vets: Find out the nearest vets where you will be traveling and have their phone numbers and addresses handy. Decrease Stress: Bring along stress relieving items like Rescue Remedy, familiar smelling objects like stuffed toys, blankets and pet beds. Unfamiliar environments can cause undue stress and high anxiety for your pet. Restrain/Crate: Use Animal Restraining Belts/Crates. Small pets can literally fall out the window if not secured properly. Driving Safety: Only roll down windows enough for your pet’s nose to poke out. Wind and flying debris can get in your pet’s eyes and cause dry tear ducts and other issues you can avoid with common sense. Water and Potty Breaks: During long rides, stop for water and potty breaks often. Have enough water with you for your family and your pets. Keep any raw pet food in coolers at the proper temperatures. Safety: Keep your pet on a leash, especially when exiting a vehicle. Pets can get loose unexpectedly, no matter how cautious you are. Who hasn’t watched Judge Judy to see all the bad things that happen to nice people. Extreme Weather: Don’t leave your pet in a hot or cold car especially in extreme temperatures. If you have to ask, it’s probably too hot or cold! If you have any tips and suggestions, visit our Facebook page here ! We’d love to hear from you. Made in the USA… Treats, Toys and Food Out with the Old and In With the NEW!! !